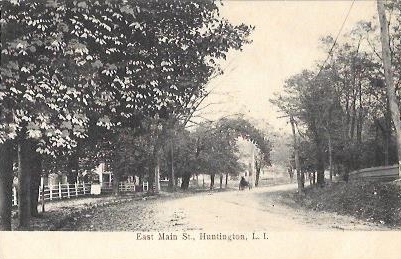 East Main St., Huntington, L.I. Imported & Published by D. W. Trainer, Huntington, L.I. Made in Germany. Stamp box on verso features a “wheelock logo” and text that reads, “C.E. Wheelock & Co. Peoria, Ill. 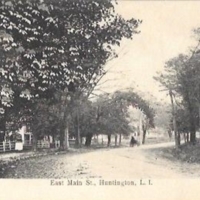 Exclusive Importers.” , “East Main St., Huntington, L.I.,” Hofstra University Library Special Collections: Digital Collections, accessed April 19, 2019, https://omeka.hofstra.edu/items/show/2193.